It will soon be time to dig out your running shoes and sign up to take part in a major charity running event. 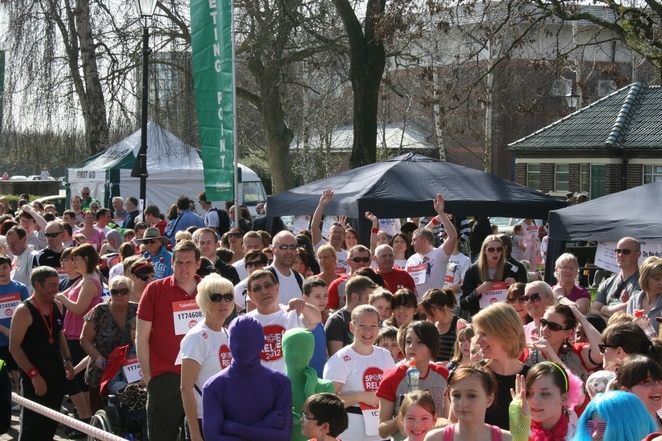 People are being urged to take part in the annual Sport Relief Mile in March, and what better place to do it than against the backdrop of a medieval castle in the heart of Staffordshire. 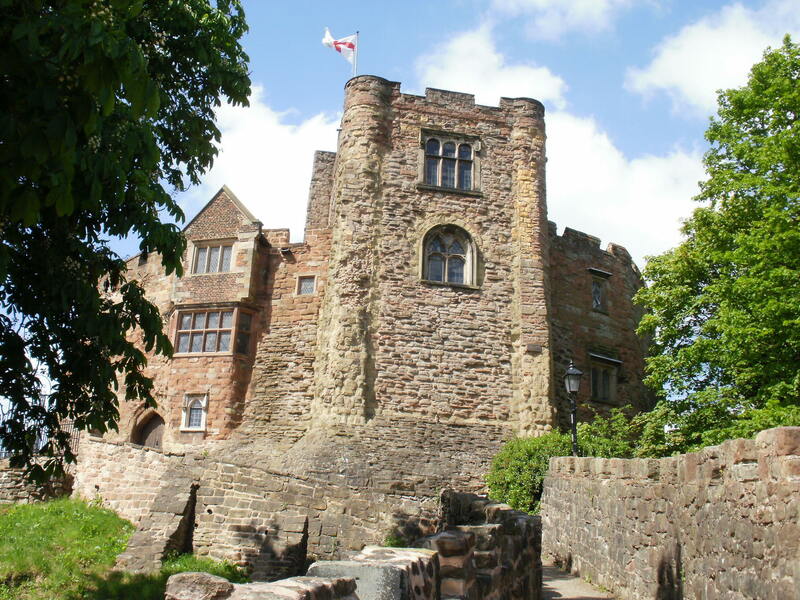 Tamworth Castle Grounds will be the delightful venue for the Sainsbury's Sport Relief Mile which takes place across the country on Sunday 20 March. People of all ages are being encouraged to dig out their trainers and running shorts and vests and get on their marks as part of the nationwide campaign to raise much-needed money for communities at home and abroad. This is the third time that the Tamworth Mile has taken place in the town with hundreds of runners and walkers having collectively raised more than £20,000 from the previous two events. The event will offer a choice of routes over one, three and six miles, so people of all ages and fitness levels will be able to find something that suits them. The Tamworth Mile also aims to highlight sporting activities within the area and the town's schools, community groups, sports clubs and fitness organisations are all invited to turn out on the day. Runners are also encouraged to don fancy dress on the day. Local radio station TCR FM will add to the festive atmosphere with music and entertainment throughout. 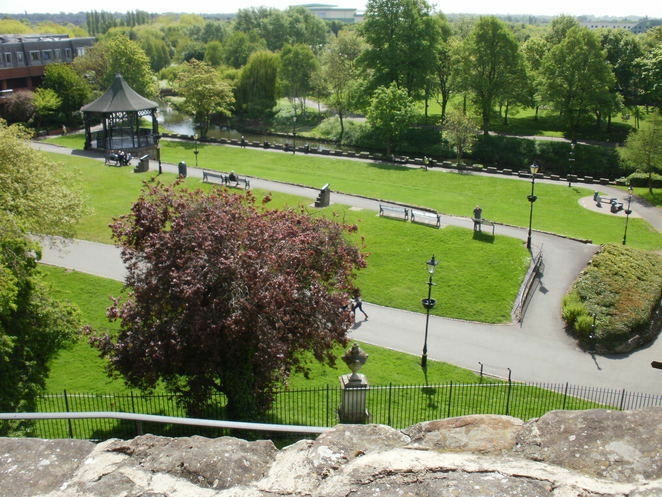 The Tamworth runs will all set off from outside the Castle Grounds Activity Centre, opposite the adventure playground. The fun starts at 10am when the six-mile run will get underway, followed by the three-mile run at 11am and ahead of the main Sport Relief Mile which starts at 11.30am, taking in the sights of Tamworth Castle and Pleasure Grounds. Entrance costs £7 per adult, £3 for children and £17 for a family of four and can be booked via the www.sportrelief.com website. The entry fees only cover event costs and do not include any additional donations to the charity. The national Sport Relief 2016 event takes place from Friday 18 to Sunday 20 March.